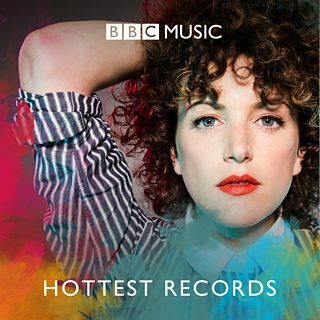 Every week our world-famous DJs pick a great new track. 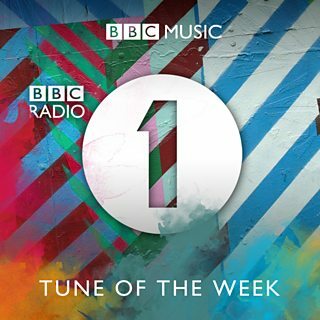 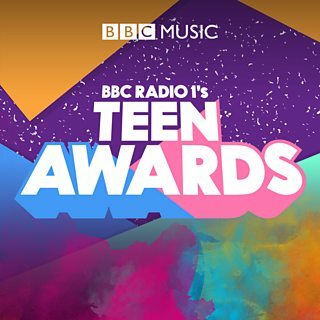 Listento tunes of the week from Adele Roberts, Nick Grimshaw, Clara Amfo, Scott Mills and Greg James - and the Radio 1 Tune of the Weekend. 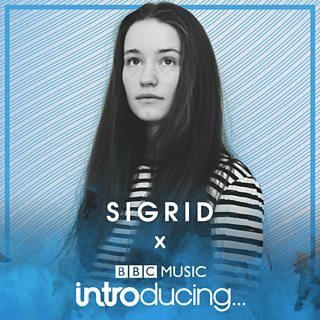 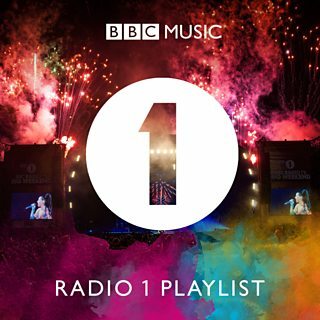 Check out the Radio 1 Playlist.